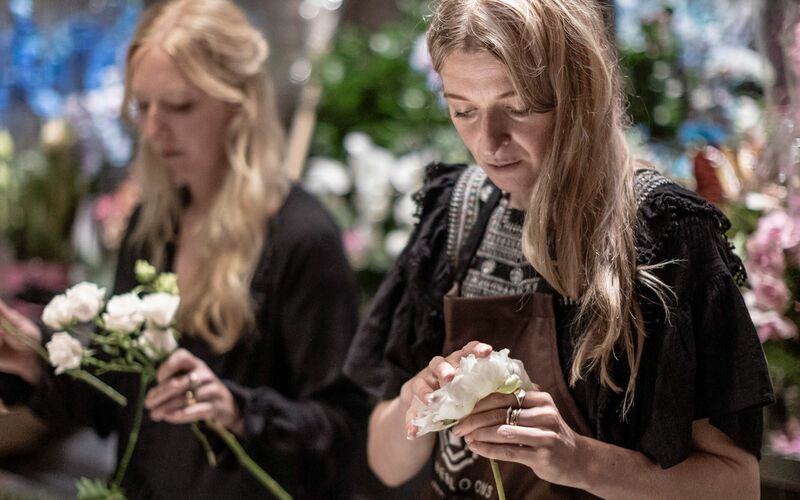 Florists Hattie Fox, Amaia Chaplin, Corinne Jullienne and Maria Van den Hout from Fine Blooms host workshops in bouquet-making throughout Dubai Design Week. 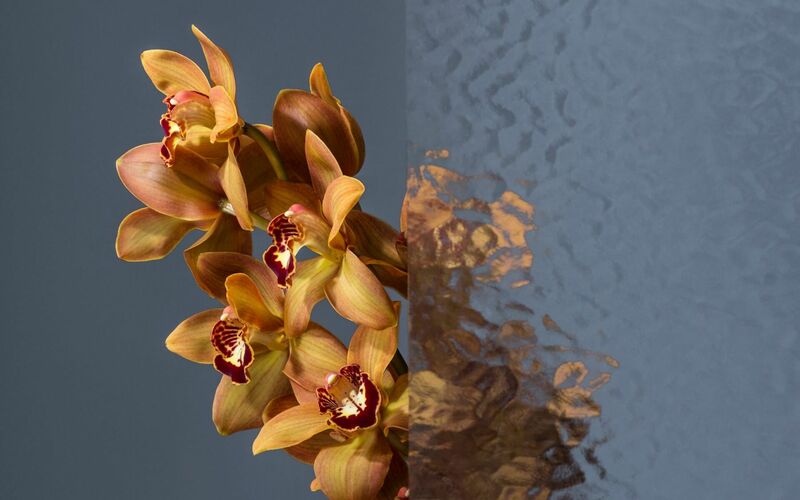 Attendees will learn both the practicalities and the creative processes behind contemporary floral design. 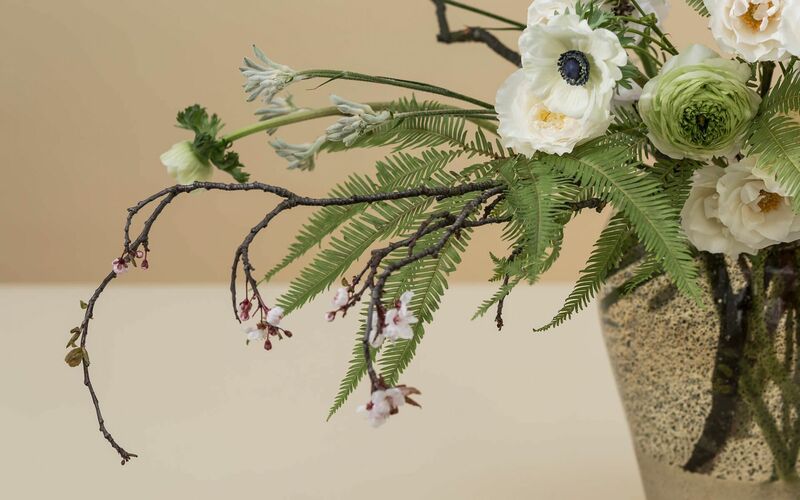 The workshops will be at beginner level, with no prior experience in floral design necessary. From its flagship boutique in the heart of Dubai’s Boxpark, Fine Blooms brings a new approach in floral styling to the UAE. 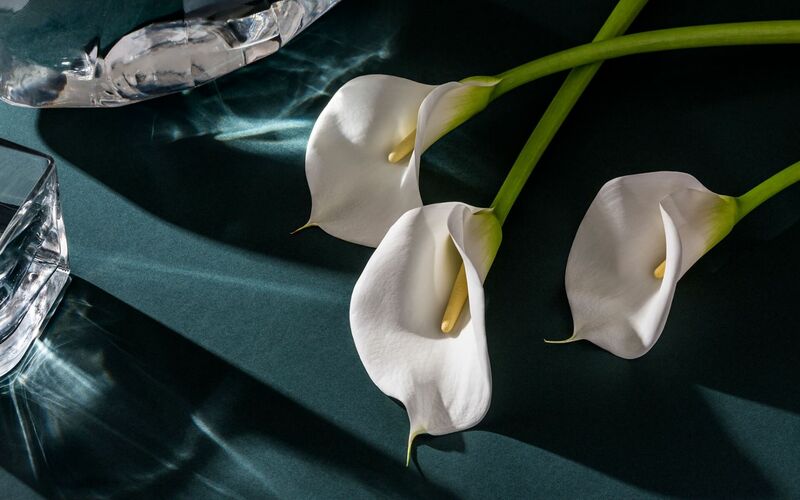 With an unwavering belief in the ability of flowers to infuse any space with positivity, colour and life, its floral designers possess an unmatchable expertise that comes with years of designing arrangements around the world, from private residences to unforgettable events.